Fitness clothing is all about providing you comfort and functionality. 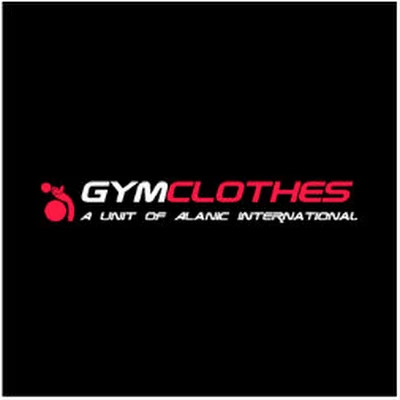 Well, that was old cliché belief as with the advent of cool gym wear there's much more to fitness apparels than just purpose. The best part of having chic workout wear is that it inspires you to hit the gym. Here are some interesting ideas that can help you to make your activewear look suave and stylish.